“HEF-uh-VYT-zen” is the traditional cloudy wheat beer of Bavaria. “Hefe” means yeast and “weizen” means wheat in German. With at least 50% wheat malt, it has a very different flavour to barley based beers. But it’s the unique yeast that gives it a cloudy appearance and unusual flavours of banana, bubblegum, clove and coriander. The yeast is top-fermenting at ale (warm) temperatures but the results must be lagered (cold conditioned) for best results. Hefeweizens normally have low bitterness, high carbonation and taste great in the Summer with a slice of lemon. Our Hefeweizen was designed to emphasise the unique characteristics of this style without the extra carbonation that can make it difficult to serve. We use a lot of wheat malt: over 75% which makes for a long brew-day since wheat malt has no husk to aid the lautering process. We use a small amount of hops to not overwhelm the other unique flavours. 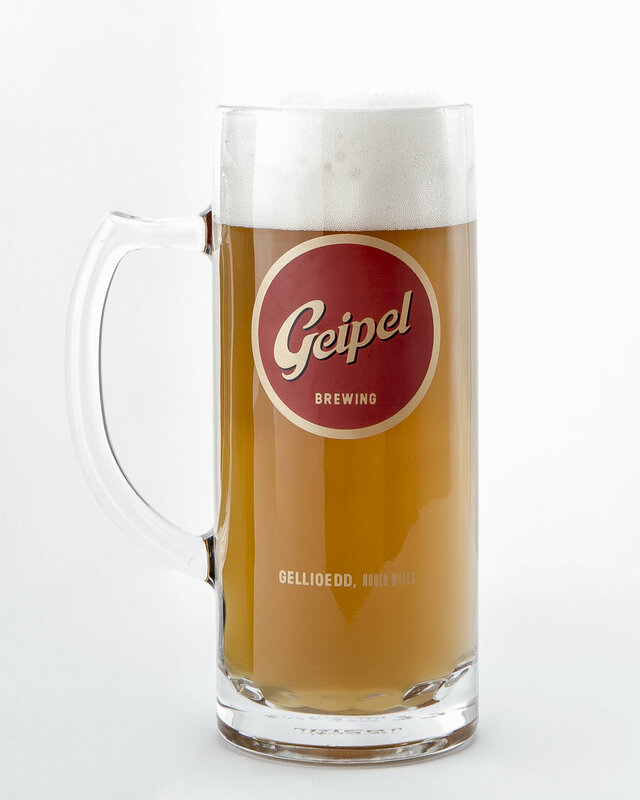 Our Hefeweizen is available in the warmer months, and it’s cousin Dunkelweizen, in the colder months of the year.